Stainless Steel wire is often used as stainless steel spring material. 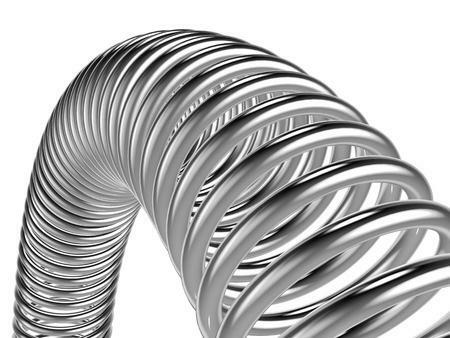 Most prevalent stainless steel spring grades are stainless steel grade 302 and to a lesser extent stainless steel grade 316 (corrosion resistance). SADEVINOX has an extensive stainless steel wires stock. Medical applications : clamps, pacemakers, stents, etc..